I love everything Arts in Education. Providing creative opportunities and enriching young peoples lives through the medium of the arts, is the area of work I relish. My expertise lies with coordinating and planning sessions, facilitating of creative workshops and marketing of events in cultural industries. The experience that I hold, presents me in the light of both a performer to a leader in education. As I am nearing to the end of my PGCE FE studies at Unievrsity of South Wales, I am looking to outreach, network and utlize my skills further, empowering individuals within both education and arts context. Looking for a pianist to accompany me this week for a rehersal??????????? I am looking for a pianist to accompany me this week. I have an audition to attend to next weekend and is need to practise the song I have prepared. Is anyone available ??? Hi Gemma, thank you for your interest we do call outs on a production to production basis if you send your CV to leftfieldtheatre@yahoo.com. I'll get back to you as soon as I can. Thanks for being interested on my photographic services. Session takes as long as needed, you will get the best pictures on Colour and B&W. I normally I do indoors but if weather is nice maybe outdoors could be another option. I am not supplying printed copies as you can find really cheap ones our days. Thanks again, any more questions don't hesitate to contact me. 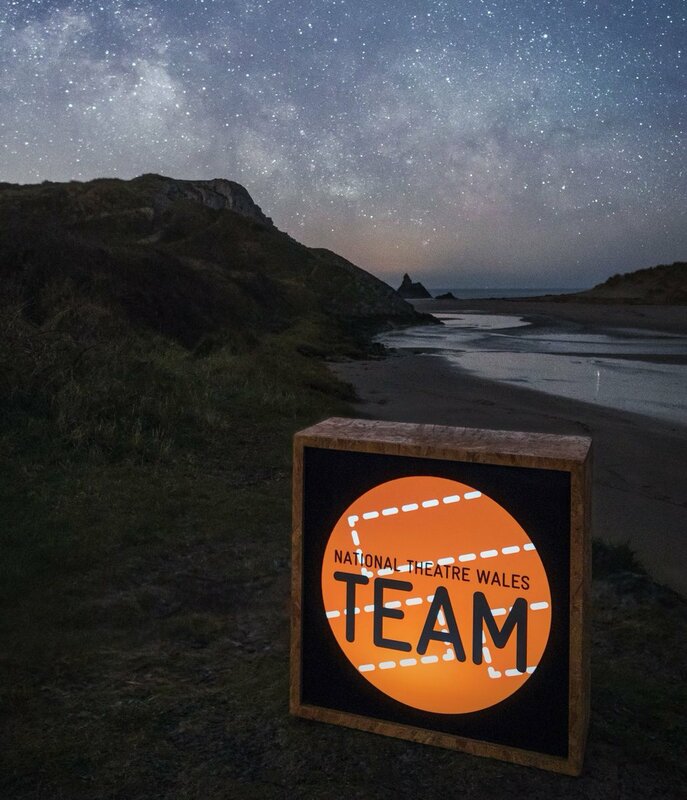 Thank-you for joining Aberystwyth TEAM, you may be interested in joining the main TEAM group where all TEAM opportunities across Wales are posted, you can keep up with what other TEAM members are up to and advertise any of your own opportunities if you would like other artists to be involved in.